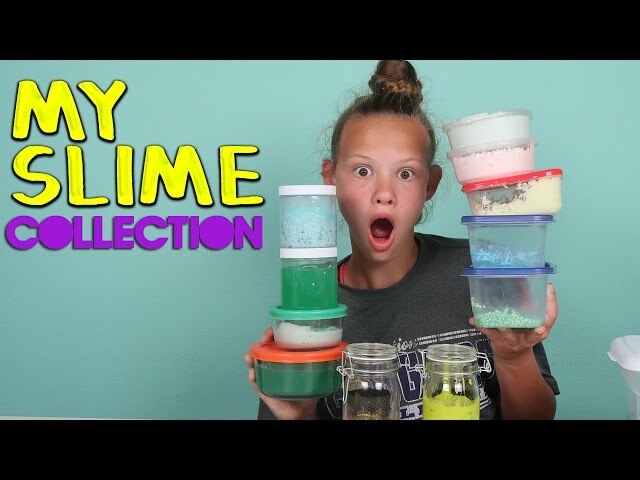 MY SLIME COLLECTION | DIY SLIME, SLIME RECIPES, & SLIME I’VE BOUGHT! My favorite slime that I’ve made and my favorite slime that I’ve bought online. 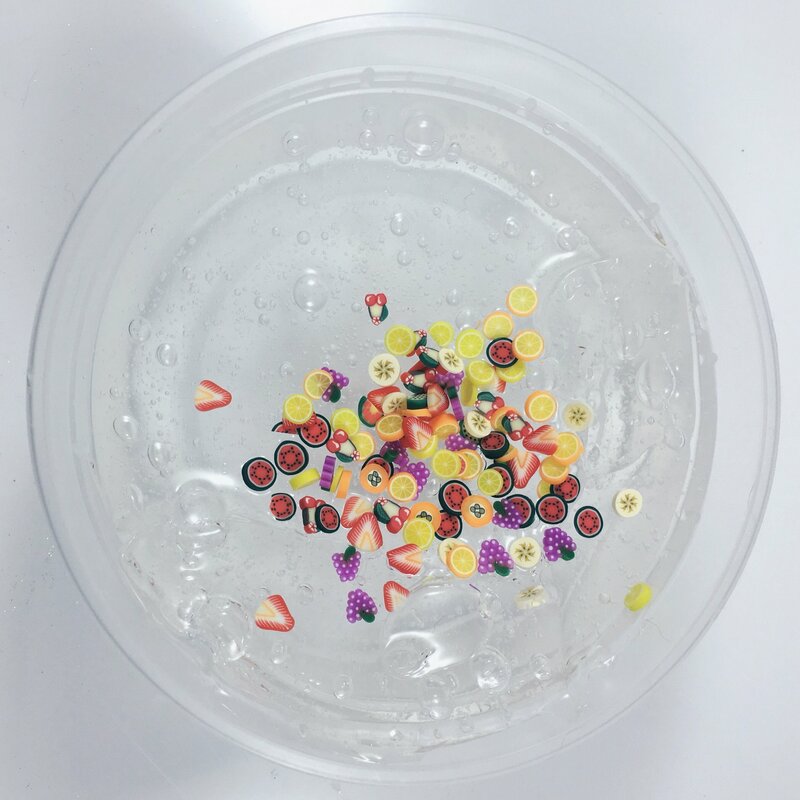 My slime collection of glitter slime, crunchy slime, butter slime, slime smoothie and other slime recipes and DIY slimes. We are The Greers! Macey and Hailey are two unique, crazy, funny sisters who love toys and love watching YouTube! So we combined the two and made a YouTube channel where we open toys and do challenges and anything wacky or silly! We love Shopkins, LaLaloopsy, Minecraft, Funko Mystery Minis, tokidoki, My Little Pony, Disney and any blind bags, blind box, or toy we can get. We like to add a twist to any video we film and adding challenges that make it fun! Our YouTube channel is a family effort that brings us all together in our unboxing of toys and products to our family vlog.